I’ve always been very much what I might call a french fry connoisseur but ever since Europe I’ve craved them quite an immense amount more than usual. Granted fries aren’t usually a daily meal addition of mine, but I do enjoy them every once in a while. 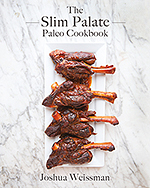 Ironically enough, prior to making my own french fries I actually stumbled upon the yuca fries recipe in Real Life Paleo by Paleo Parents. It truly was love at first sight when I immediately remembered the first time I had yuca fries at Limon in San Francisco with my friend Simone from Zenbelly. She took me there while I was on my book tour and she raved that their yuca fries were the best, and in my opinion, she was right. All of the memories of the fluffy and light interior and the irresistibly crispy outside detoured me from my dreams of french fries and brought me to make the these first. The fries were served with an assortment of astoundingly delicious sauces so I ended up attempting to make one that tasted as amazing as theirs. I know that one of them must have been mayonnaise based and much like an aioli so I went with something of that sort. While I was making my mayo with my hand blender it broke immediately, upon further thought I realized that I had forgotten the extra egg yolk and water. Instead of throwing a fit like I wanted to I grabbed a medium sized bowl added an egg yolk and a tablespoon of cold water and whizzed that together. Then I slowly poured in the broken mayo and it instantly came back together and fixed my broken mayo. Long story short, it’s not worth it to let things bother you in the kitchen because you can always fix it or learn from it. When making these fries, make sure you have some people over to serve them to because they are dangerously easy to eat. I ate half the batch after I had already eaten a snack for the day, then again there was no regrets and they are pretty filling. Maybe what I’m trying to say is that it’s nice to share with people, but that doesn’t necessarily mean that it’s an obligation. 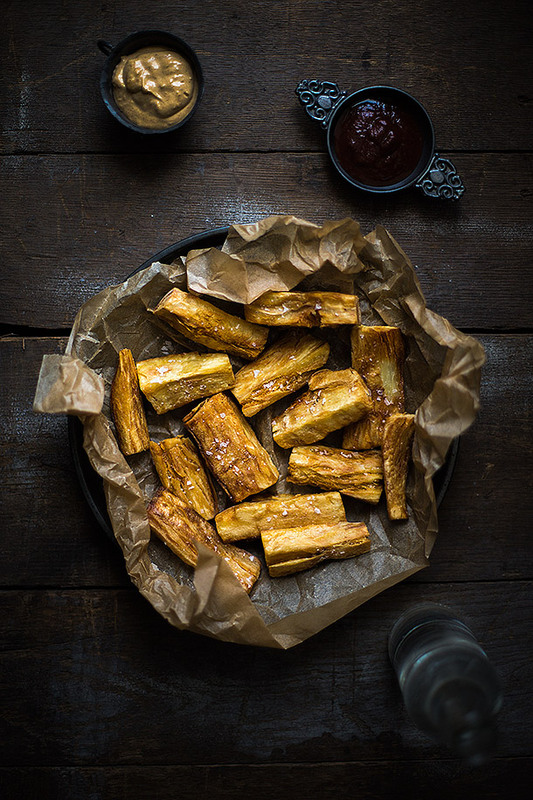 An easy recipe for crispy and fluffy yuca fries adapted from Real Life Paleo by Paleo Parents. Assemble the aioli by whisking all the ingredients into the mayonnaise until thoroughly incorporated. Bring a large pot of water to a boil over high heat. Boil the yuca for 10 minutes until softened. Heat the fat in an electric deep-fryer according to your fryers directions or deep, heavy-bottomed pot to 350 degrees fahrenheit over medium heat. 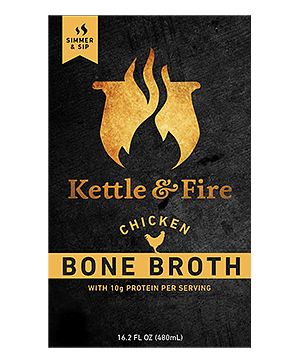 When the fat comes to temperature in the pot, reduce the heat and try to maintain it's temperature as close to 350 degrees fahrenheit as possible. 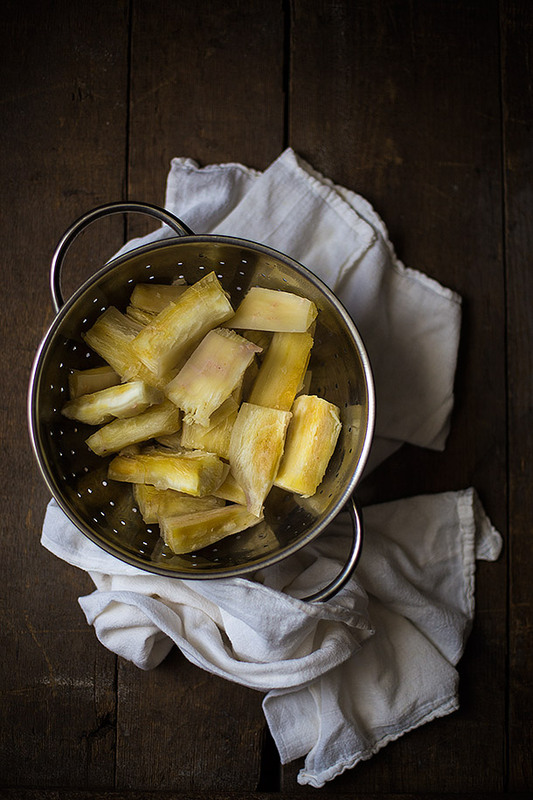 Fry the yuca spears in batches, only about 6 at a time, for 4-6 minutes or until golden brown. Remove from the oil and set on a paper fowl lined cooling rack, sprinkle immediately with sea salt on both sides. 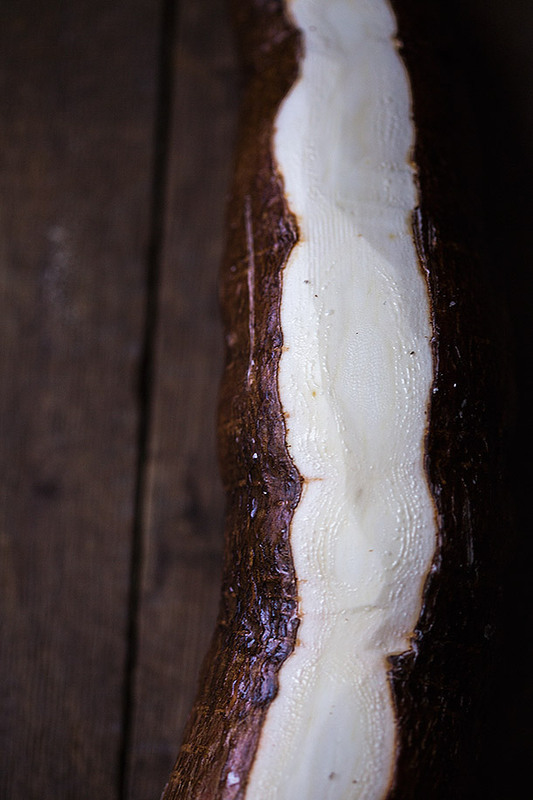 Serve immediately once all of the yuca is done with the aioli or any dipping sauce of choice. Tessamaes ketchup is great with it too. Mmm I’ve had yucca fries before, but I forgot how much I loved them! I’ve been craving fries lately; thanks for reminding me of this paleo option! Can’t wait! 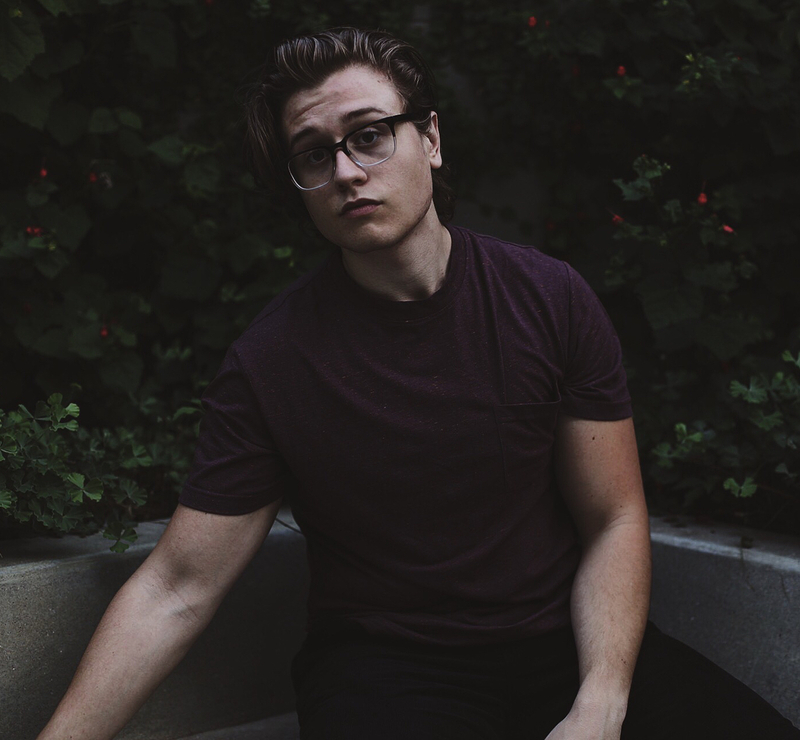 This looks amazing Joshua – love the gorgeous, moody photos too! haha, got it – nice to share, but don’t have to! 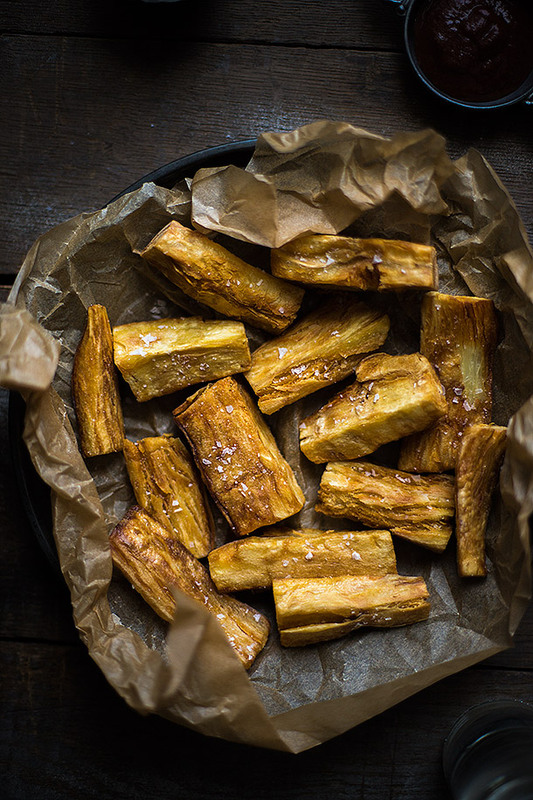 I remember the yuca fries from my local whole foods when I lived in NYC Metro, but I wonder if those had a batter on them because the consistency isn’t something I have been able to recreate. These thicker-cut ones sound delicious, especially with the garlic mayo! I’d love to make these! Where about in the UK can you find Yuka? this recipe is fantastic. It is authentic food with a sophisticated edge. Especially the CHIPOTLE AIOLI. Wow… just amazing. Thanks for sharing and happy Cooking. Have you tried to bake these? Have never used Yucca before. Will have to look for it at the grocery fresh food aisle. 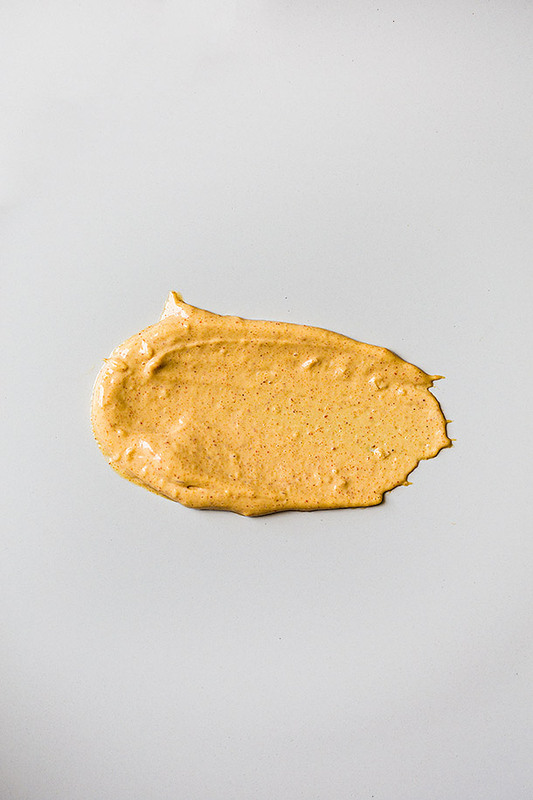 We love Tessamae’s Mayo too (made with olive oil). Where do you get yuca?